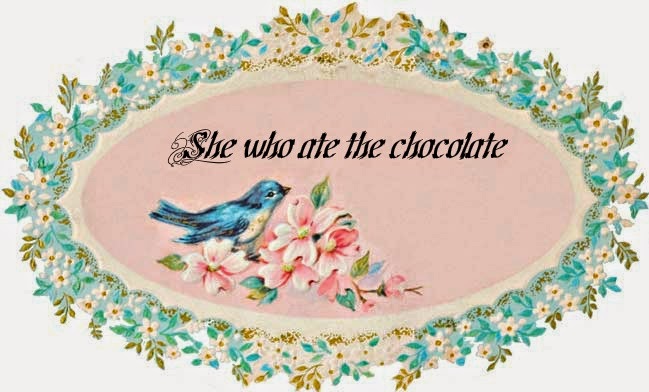 She who ate the chocolate: Please let this story be true!! Please let this story be true!! A white woman is saying that Michael Jackson's ghost impregnated her and that's why she gave birth to black baby. This chick says she was watching a special on Michael Jackson then his ghost came back and knocked her up. Her husband says he believes her and they are asking for money from the Jackson estate. I don't want them to get to money but man....I'd love to spend 5 minutes with this whack-a-doodle.